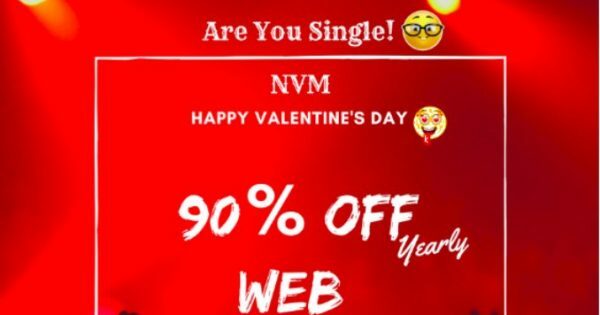 Home » VPS Hosting » HostSailor Crazy Deals – Coupons & Promo Codes in 2019 – Happy valentine’s day 90% discount..!! 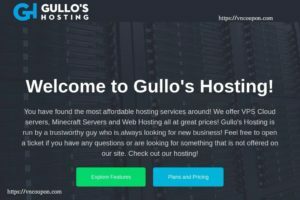 HostSailor.com offers lightning-fast VPS hosting and Dedicated hosting with the scalability and flexibility you need for better performance. 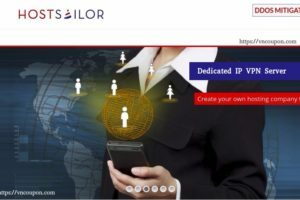 From SSL certificates and reseller hosting to domain name registration and more, HostSailor.com makes it incredibly easy for you to run your business online. -Web Hosting Plans with 90% discount !! 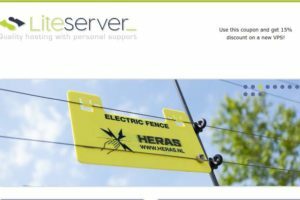 As a reputed hosting service provider, we are now introducing fast, yet affordable, SSD hosting—a better alternative to HDD and older shared hosting options! SSD runs faster, reducing seek time.As always, they offer a range of options for you to choose from. 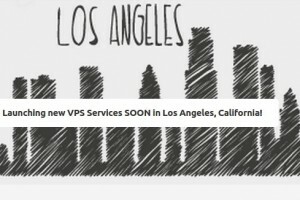 All their packages come with standard features, including CloudLinux cPanel, Let’s Encrypt SSL certificate, Softaculous and 20 Gbps DDoS protection, unlimited parked domains, subdomains, MySQL database, email accounts and SiteMush Site Builder. All of the servers are hosted in Romania and available around the world. 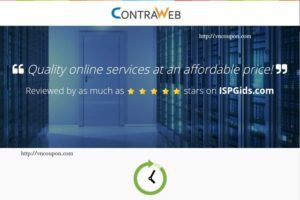 Want even more reasons why you should choose HostSailor.com for your virtual serving hosting needs? 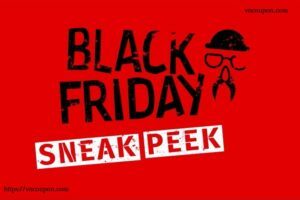 Available payment methods only includes PayPal, Credit Card, Bank Transfer, CashU, PaySafeCard, Skrill, WebMoney, Bitcoin, Western Union / Moneygram, and Perfect Money. 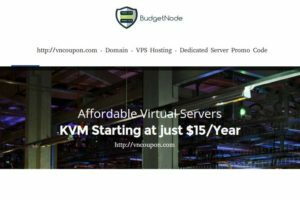 « [Valentine’s Day 2019] FtpIT – 50% off KVM and SSD VPS Products.